Before opening a restaurant or in a running restaurant one main thing the restaurant owner confronts is how to implement best technology solutions for the restaurant, so that the restaurant business turns more profitable, and also it provides the restaurant guests a wonderful experience when they visit restaurant for dinning besides food. Restaurants owners don’t want to spend time and money to update technology in their restaurant and also averse to this thought. Though restaurant want to make great food, create amazing experiences for their guest and make money. But any deal with technology is clear no; or want to invest very less in technology. The blame is clearly on the high cost and old thinking in respect of modern technology. The new start ups in the field of restaurant technology are constantly bombarding restaurants with an overwhelming number of new and improved “solutions”. The systems with which restaurant owners interact on daily basis are– Point of sale( POS) Systems, reservations, payment, payroll, scheduling, delivery, customers analytics, app and many more. There is a great boom in the innovations in the hospitality industry, and the restaurants are eager to stay competitive and stand out from others, so many times they get tempted from the manufacturers of technology products presentations and emails. Without consulting any expert they place orders for the products which are not relevant to their restaurant. While not every innovation is suitable for the restaurant, owners must use their prudence to find which products are suitable for his restaurant and will take his restaurant to next level. 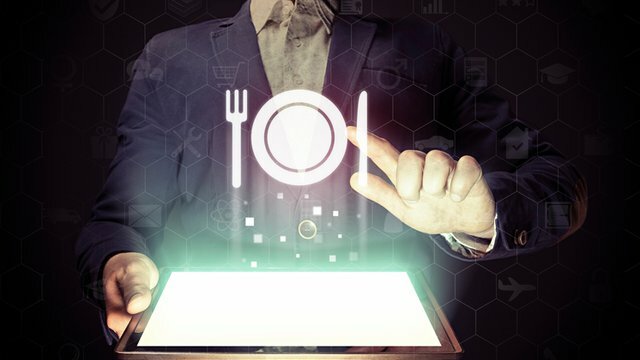 Here are few tips which can help the restaurant owner/contractors to spot right technology for the restaurant and decide which technology products are best suited for his restaurant. Does it provide Ease of use? : It doesn’t matter how great technology solution is?, if it is complicated for you and your staff, customer and your staff will hesitate to use it. Choose only those technical solutions for the restaurant which are easy-to-use, otherwise the excitement of inducting technology in restaurant will turn out in disappointment. There should not be steep learning curve for employees and the technology is users friendly. Simplicity and productivity of technology is necessary as it impacts day to day operations in the restaurant. So before inducting a new technology you should engage teams to gather information from the user customers that they like it or not and also the productivity is enhanced by the technology in the restaurant. Is it enhancing personal customer service? : People visit restaurant to get served in a better way and not by technological Robots. Unless your restaurant is a quick service restaurant trying to serve food like a factory in the midweek lunch hour rush. Technology should be able to enhance quality of personal customer care so that your restaurant stays at the top and drive more revenue. Studies has shown that making a new customer costs six to seven times more than keeping an existing one. So technology should be able to retain the old customers and also bring more new customer to restaurant on dining table. Does it bring Growth in Revenue? : Technology which is newly introduced in the restaurant should be based on ROI meaning that technology introduction cost should be less than what revenue is gained from its introduction. It is of no use to implement technological solutions which cost more but gives less benefit to restaurant. Quality technology may not pay in short run and its cost may look more but in the long run it covers costs of introduction and also help restaurant to earn more revenue by increasing customers returning more frequently in the restaurant as they get value for their money. Does it Improves Security and Protection? : Once the technology is chosen on the basis of above criteria and considered good fit, the security should also be front and centre. With large number of customers victimized by credit card fraud and threat is increasing day by day, it is very necessary that new technology should provide improved security. And for payment technology security assume more significance. It is better for the restaurant owner to be informed about the latest trends so that he can enquire about right questions concerning about technology. Before implementing mobile payment technology, ask if payment data transmission is encrypted and the date remains secure. Is it offering Affordability? : Determining the affordability of technology solution depends on each restaurant experience and appetite for technology. You can determine affordability by comparing the costs with the revenue generated. A better idea can be gathered from the peers spending on technology.- at high end 18 percent restaurant spend 6 percent of their revenue on technology where as large number of about 65% are spending 1% to 3% of their revenue in new technology. Costly upfront fees and hefty long term contract fees can also raise red flag in the decision making in introduction of technology. In the end it one thing that should the technology be able to pay for itself, and should not break the bank is main point stressed upon by every wise business decisions and restaurant is no exception. But seeing the trends restaurants are bound to increase spending on the suitable new technology developments. Little Gecko Technology consultants are a leading consultants and contractor of restaurant technology in Boston. If you are opening a restaurant in Boston and are in need of restaurant technology implements in your new restaurant or in your running restaurant, then you can contact us and we shall help you in providing latest technology solutions in your restaurant. We are in business of installation of POS Systems, Wi-fi, back up internet, routers, video and acoustic systems and also providing training in POS systems. We are here to help you to grow your restaurant business to new heights. Restaurants open with a purpose of sharing a passion for food with others by serving delicious dishes to guests, resulting in smiles on patrons’ faces. Restaurants treat their guests like their family members in an effort to keep them coming back repeatedly. But restaurant guests’ presence is never a given at the time of opening a restaurant, so restaurant owners must ensure that every guest knows that he or she is welcomed into the restaurant. Not long ago, online presence was not an option, and restaurants generally hired a crier to catch potential customers’ attention in front of the tavern. This has since changed, thanks to the era of social networking and smart phones. These days, a more tech-savvy approach is necessary to face the competition and add to the bottom line. 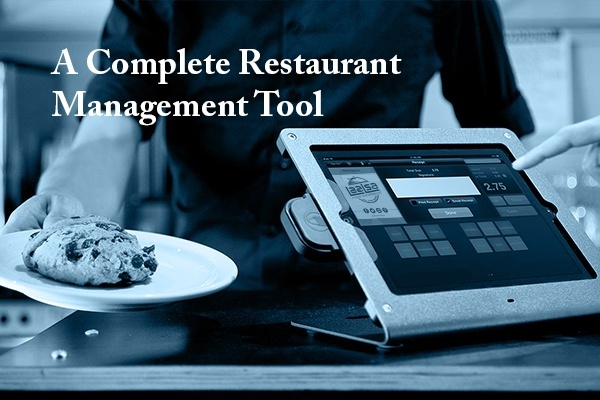 Restaurant owners must implement modern tools to attract guests to the restaurant. Now, thanks to smart phones, people are connected online at any given time. 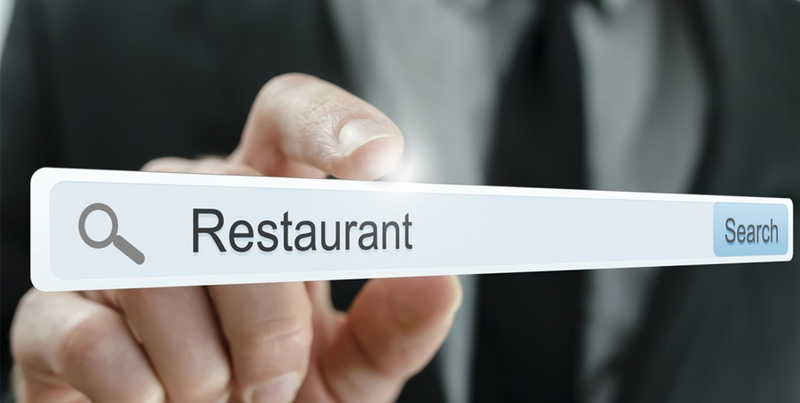 About 90% of restaurant guests check new introductions, menus and reviews online. Because of this, restaurants’ online presence cannot be ignored. Additionally, your restaurant’s internet connection should not be erratic, and a Failover Internet is essential. Helps to tell your story: Restaurant businesses can fail due to its anonymity. Customers want to have a good reason to visit your restaurant. You can provide connection for them to visit through the good food you serve in the restaurant. 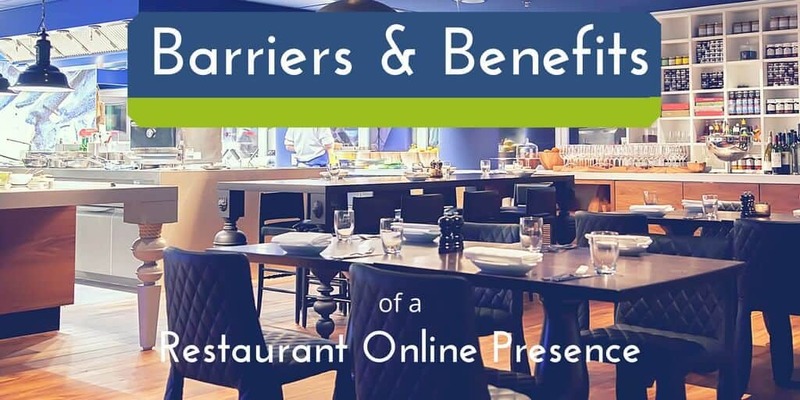 An online connection through a website helps you to achieve the goal of connecting guests with your restaurant and provides you a space to tell your story to guests. Social media presence is possible: Without an online presence, there is no way for your restaurant to go viral with young customers who live on their phones, “checking in,” posting comments, engaging on social media about their dining experiences. It is only possible if your restaurant has an online presence through a website and mobile app. 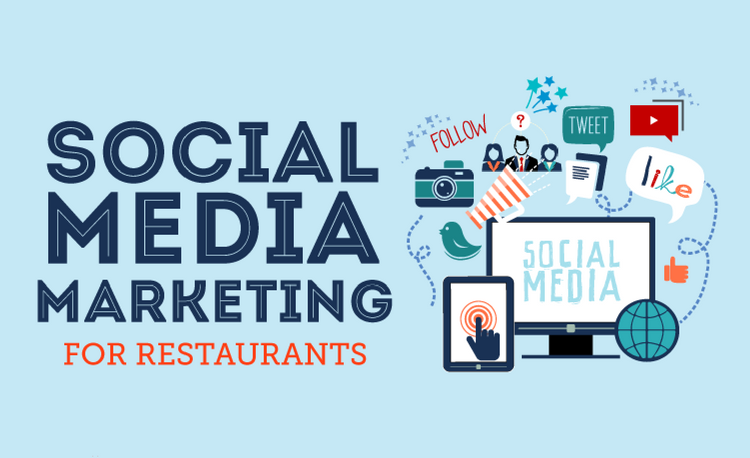 By having a robust and active social media profile, your restaurant can give young guests something to interact with and transform casual guests into fans of your restaurant, creating an army of loyal customers. You have the opportunity to engage your guests 24/7. Take advantage of social media, and let everyone know about your restaurant, including what you have to offer. 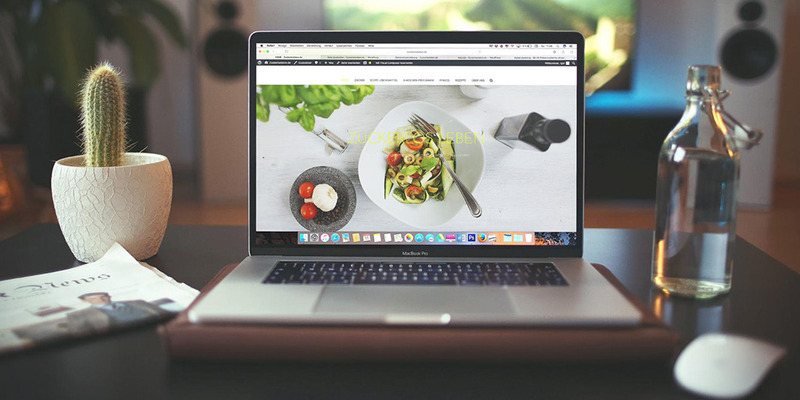 Brand identity is strengthened: With an online presence, your customers will become acquainted with your restaurant, and thus you can strengthen the brand’s identity. With a crisp, informative website filled with interesting content, people will get to know your restaurant, and people who have never eaten in your restaurant can put their trust in your restaurant. Seeing the content on your website and your brand will help you to gain more footfall in your restaurant. New territories can be explored: Being online brings you to places other establishments aren’t. When thinking of opening a restaurant, you never know how your location will become known to the public. An online presence allows you to be everywhere! It doesn’t matter whether your restaurant is on a busy street or in back lane… The only thing that will truly matter is your culinary skills, which will help get you noticed. With online menus, social networks and reviews, you are not only developing an online presence, but also conquering new territories. Customer feedback is possible: Having an online presence helps your restaurant know what guests think about your restaurant. This feedback attracts guests to your restaurant. After all, most people check reviews online before they book a table, either through the website or over the phone. Google even displays ratings of certain venues in the search results. As a restaurant owner, you are most-likely not a big business entrepreneur, and you can make appropriate decisions about your business without having to jump on every trend that hits the restaurant industry. By not being online, however, you are cheating your business. You have the ability to turn your business into a profitable venture by utilizing inexpensive marketing tools and transforming patrons into returning customers. If you are thinking of opening a restaurant in Boston, or you have a restaurant and want to have an effective and continuous presence online, Little Gecko Technology Consultants are here to provide solutions, such as failover internet, Wi-Fi routers, IT components, cabling to connect computers printers and related equipments, Micro POS systems and Micro POS training for restaurants. You can focus your attention on other important aspects of your restaurant business and leave the rest to us.